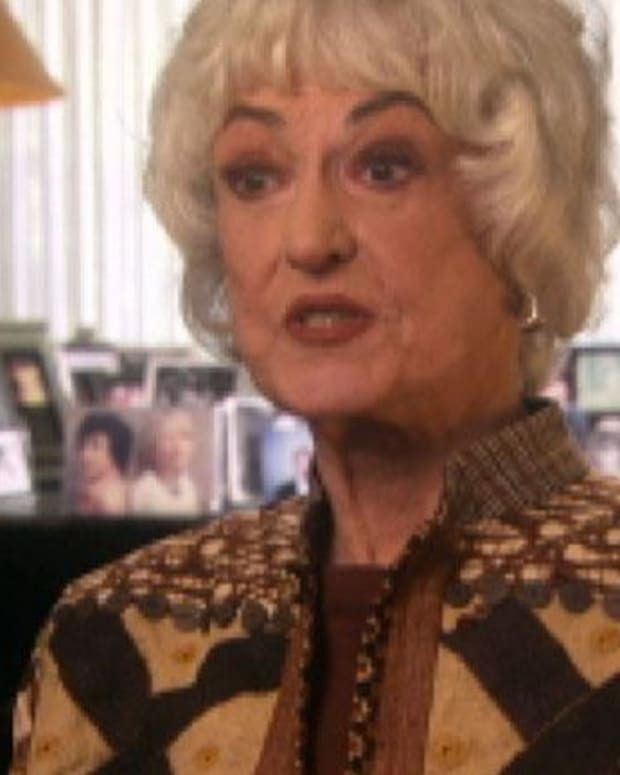 For Bea Arthur, it all changed when she was offered a job on the show All In The Family. 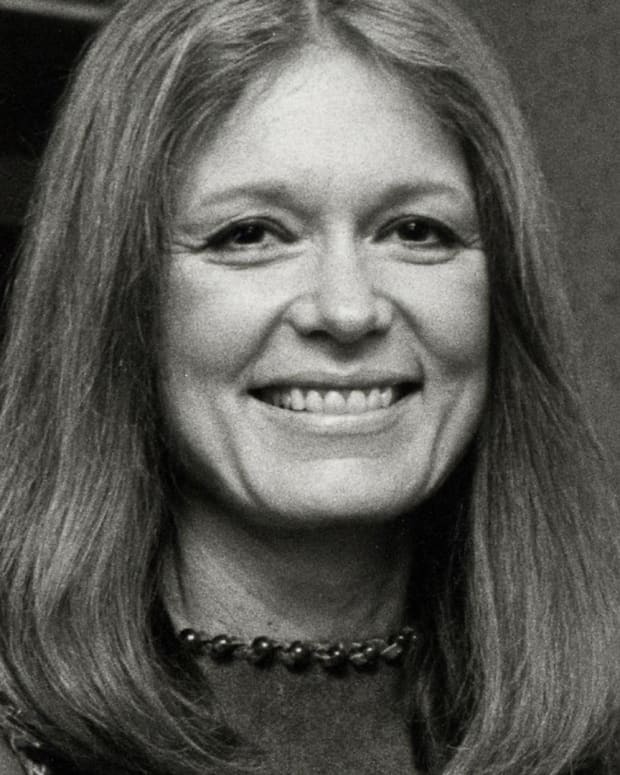 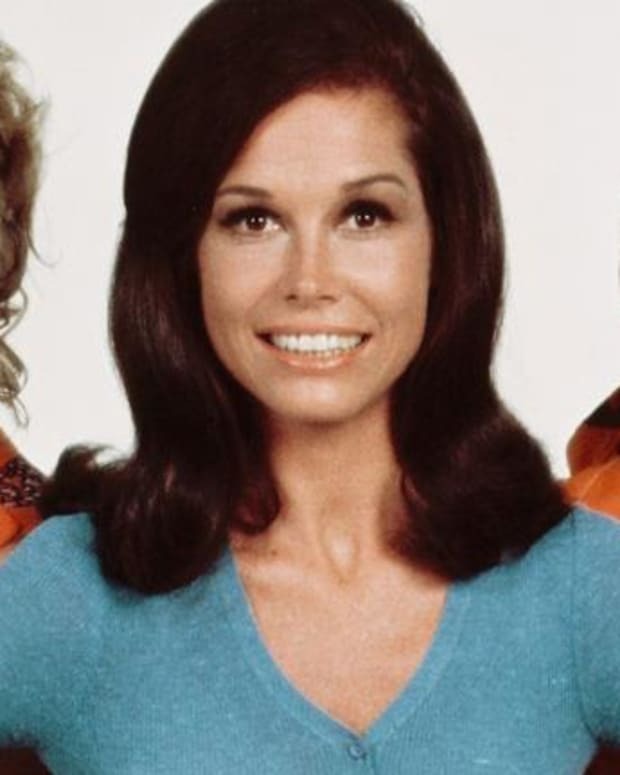 The show began her career as a woman not afraid to talk about controversial issues such as abortion. 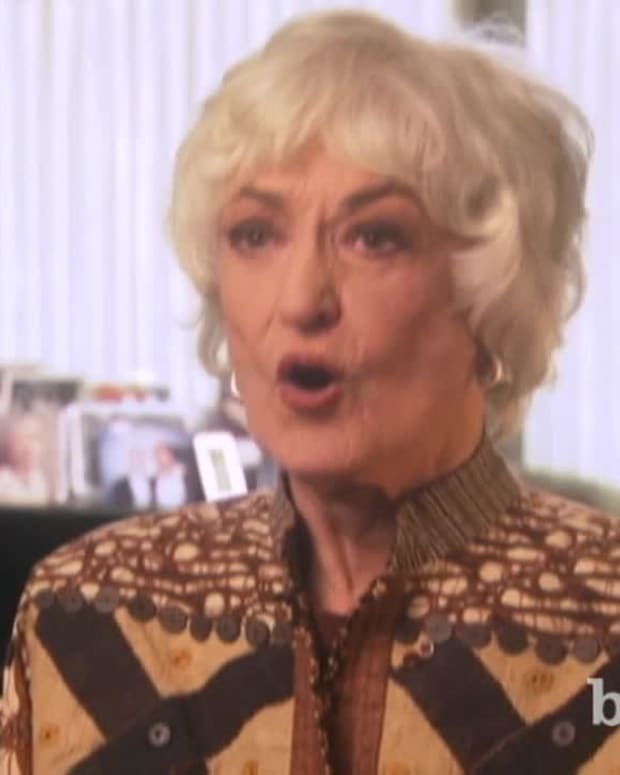 Bea Arthur was a brave woman and a great actress.